More than 10,000 people recently applied for a mere 230 jobs in the Irish Defence Forces. A recruitment drive for 160 vacancies in the Army attracted a total of 6,522 jobs. Many of the positions have been filled and two groups of 40 will be deployed in the Eastern and Southern commands before Christmas. 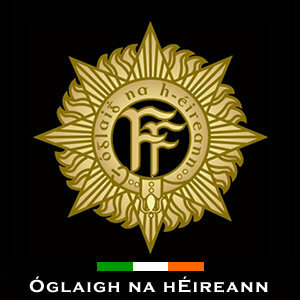 The remaining two 40-strong deployments will be sent to the Western command and to the Defence Forces Training Centre at the Curragh in Co. Kildare. Another 2,554 job applicants sought 30 places for offices cadet positions, 1,147 expressed interest in 40 general service positions with the Naval service. Under the Government’s four-year austerity plan, military numbers are due to be cut by 500 from 10.500 in the first year.